17. COPYRIGHT. 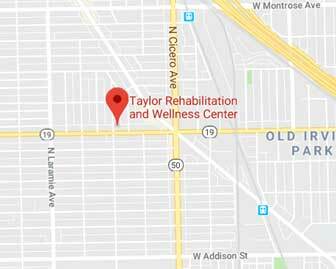 All contents of Site or Service are: Copyright © 2018 Dr Taylor Rehab.